SYPCOFFEE- ConverSYPtion #2: Stronger Than A Locomotive! ConverSYPtion #2: Stronger Than A Locomotive! Welcome to ConverSYPtions which are ongoing gifts of conversation with beautiful people, over beautiful coffee, in beautiful spaces. For our latest, meet the awe-inspiring Adam. 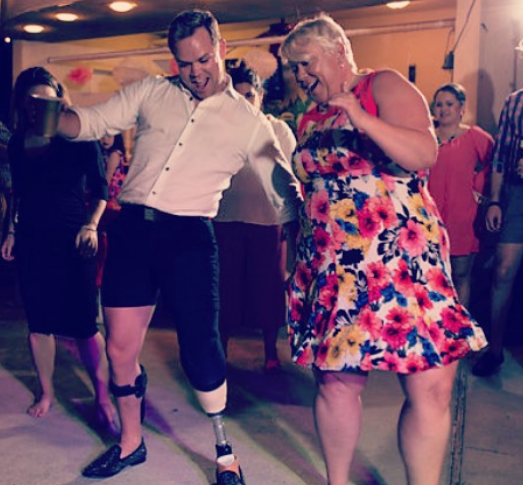 Four years ago, Adam was hit by a freight train and lost everything. But he's now - in his words - living the dream! 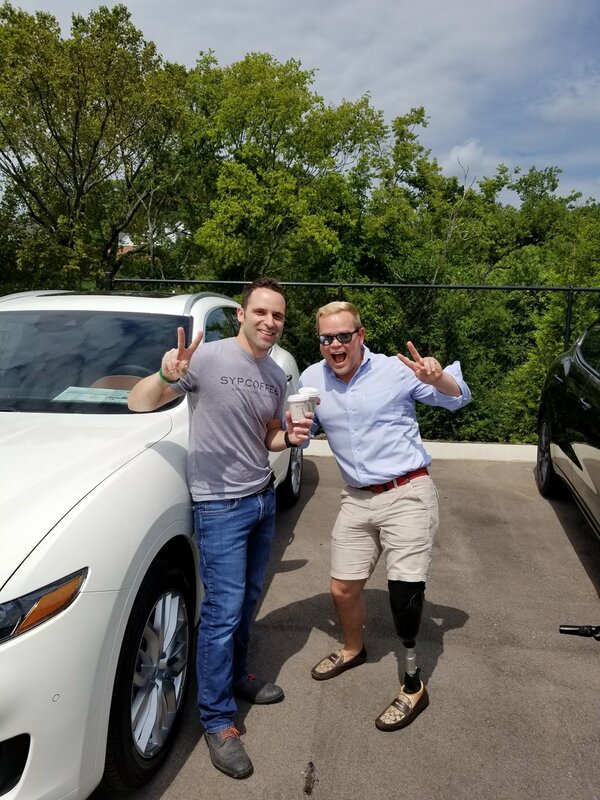 In addition to being a family man, real estate broker, teacher and Maserati driver, Adam is one of the most inspiring people we have ever met due simply to his remarkable attitude and perspective in the face of such tragedy. We hope you enjoy learning more about Adam's story, as much as we enjoyed sitting down with him to listen! Enjoy and stay tuned for more amazing people to come!